Viola Frey choosed Lanzarote because she is a very strong cyclist. Unfortunately her legs were like crab on race day and she couldn’t push at all. Therefore Viola was fighting like she always does. Never saw her giving up. Viola finishes the tough bike course and was running her way home in 7th position of her Age Group. There are some days in racing and training which are really crab and nothing wants to go as you want it to go. Then you have to accept it, put your head down and go through it. At the end of the day you can proudly say that you gave your best and survived another challenge. It only makes you stronger. 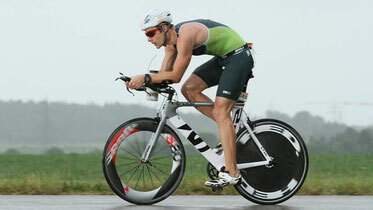 Peter Rudolph set several PB’s at the Olympic Distance and proofed that you can get faster even when getting older. In a local race Peter got 4th over all and became 2nd in his Age Group. But not the podium spot is the only fantastic thing, also that he was able to improve his swimming time and set a new PB with 37mins on the 10kms. Over all he broke the 2hrs wall (finishing time 1:57hrs) over an Olympic Distance which he hasn’t reached over the last 11 years. Always happy to help my athletes to reach their goals. 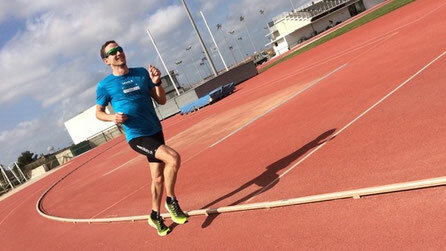 An what could be better than an athlete who is getting older but still getting faster;-)? 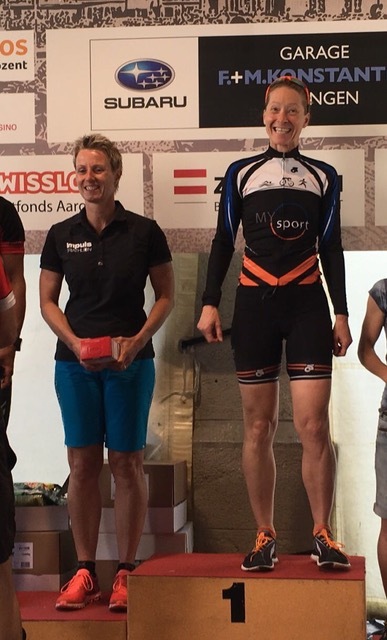 Daniela Manser and Pascale Truempy were racing Zofingen Duathlon. While they were racing in the same Age Group unfortunately only one of my ladies was able to take the victory. They both showed a great performance and were fighting each other toughly. Despite burning legs Daniela had a fantastic race. She crossed the Finish Line as 2nd women over all and won her Age Group in 58:12mins. Last year Pascale always had solid races and improved a lot over the season, she was always a bit unlucky and caught the wood medal several times. This year she had a great kick-off of her season while gaining the silver medal behind Daniela. Pascale had the fastest bike split of her Age Group. We are satisfied to get the so well earned podium finally. 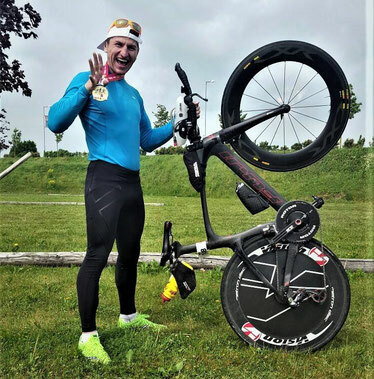 Mihai Vigariu raced the Ironman 70.3 St. Pölten. One can say that this race was the toughest IM 70.3 last weekend. Due the heavy rain the transition area was flooded, the wind was blowing and the 10 degrees felt more like 5 degrees on the bike. Despite this crazy conditions Mihai did a great race. With a 29mins swim, 2:34hrs on his brand new Fuji bike and a final 1:27hrs half marathon he grabbed the 7th place in his Age Group.